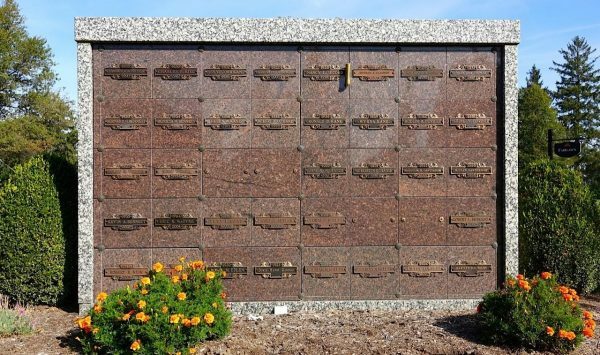 Roselawn Memorial Park offers several cemetery property options to help you memorialize the lives of your loved ones for years to come. Having a permanent place of remembrance—in a cemetery, columbarium, or cremation garden—that can be visited regularly by family and friends not only satisfies an immediate need, but also fulfills the need to preserve our heritage and to provide future generations the opportunity to honor loved ones. Our options include traditional ground spaces (flush and upright), personal estates, columbaria, cremation garden ground spaces, cremation benches and boulders, and natural burial offerings. Often, when the choice is cremation, the perception is that the cremation process is the final step in the process. This does not need to be the case; when cremation is chosen, a final, permanent resting place allows for the life to be memorialized for immediate family as well as future generations. This permanency is the pillar of memories, communities and recognizing the significance for the individual’s life as it was lived. 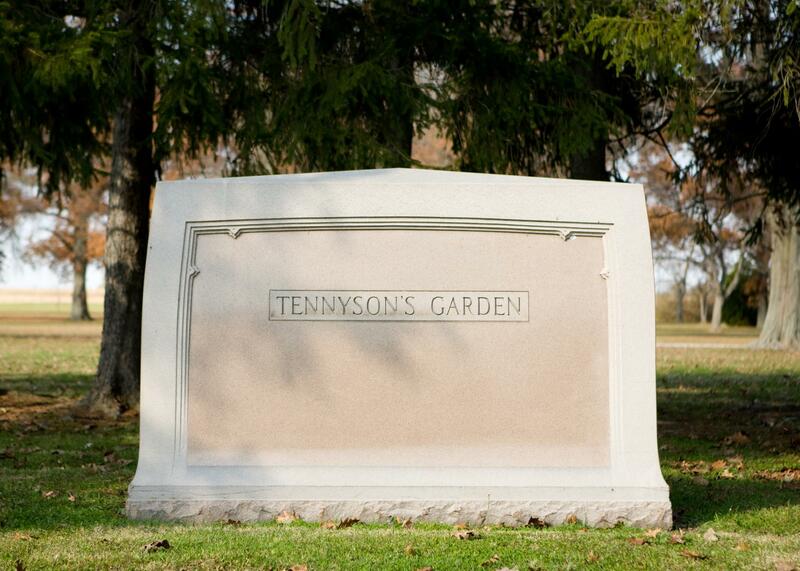 For those who prefer ground burial, the Parkview Cremation Garden offers both individual and companion Urn Garden Cremation Memorials. The urn fits directly into a tamper-proof bronze memorial, creating a beautiful tribute for a special life lived. 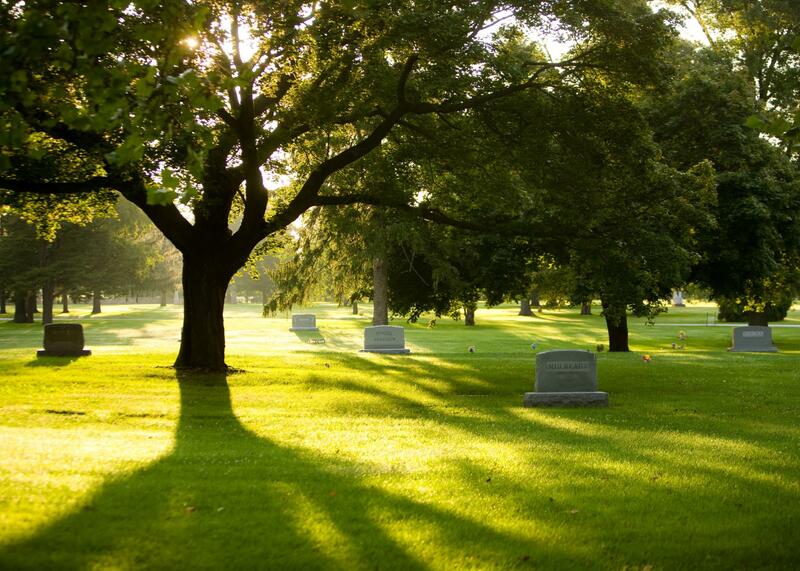 In addition, any traditional burial space in the cemetery can be used for the interment of cremated remains. Back to Nature Boulders provide a natural way to remember your loved one while contributing to an attractive landscape. 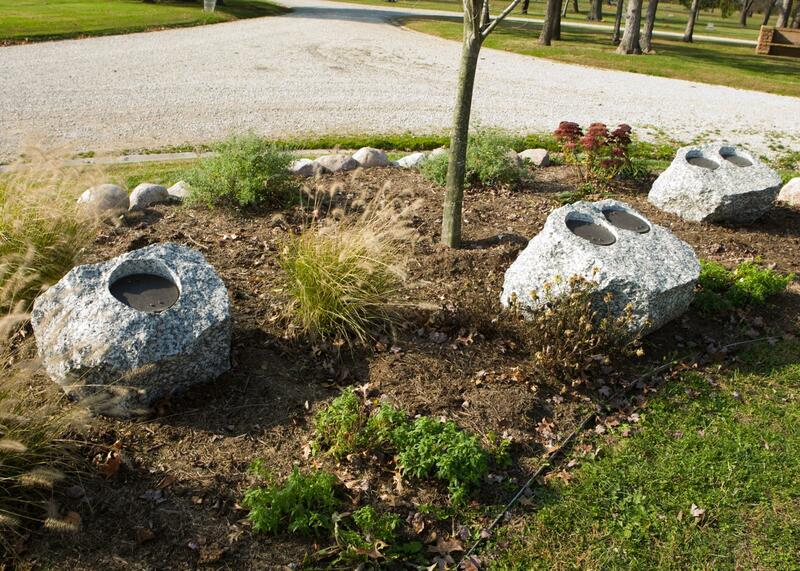 The Parkview Cremation Garden offers individual and companion boulders each unique in shape and form. Our granite Cremation Benches offer the perfect tribute for a peaceful outdoor setting. 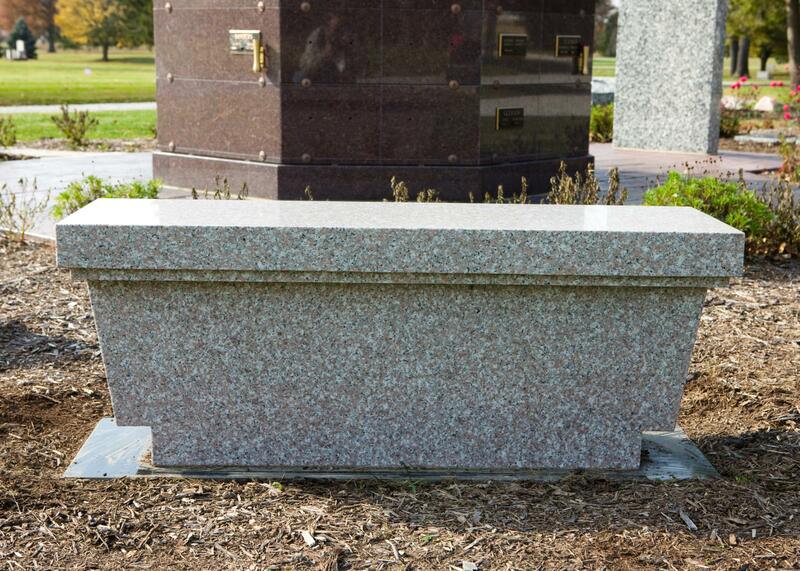 The benches are designed to be engraved and to hold up to four individual urns. 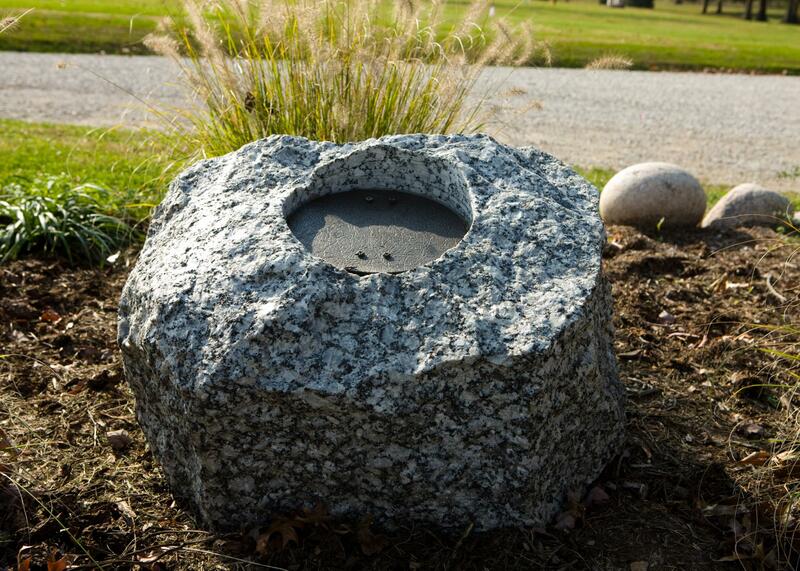 Our beautiful granite ossuary offers a common receptacle to hold cremated remains. 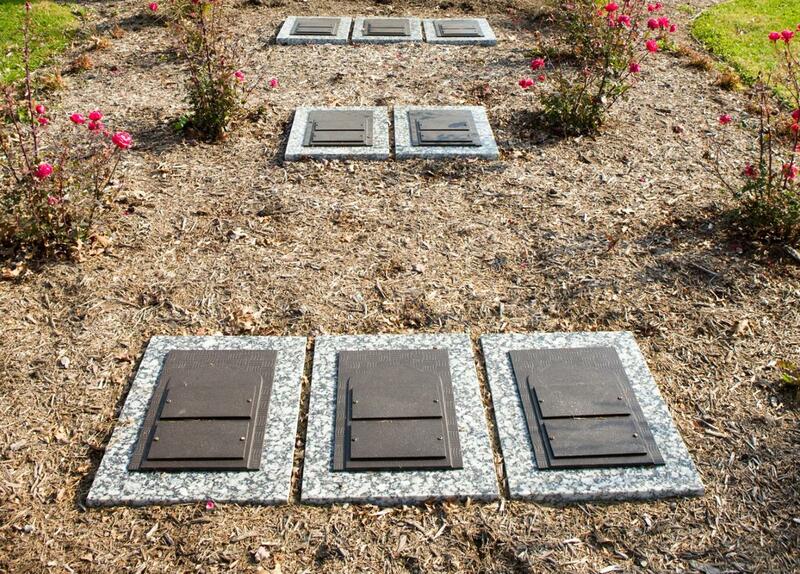 While there is no individual interment right, a bronze plaque can be added to recognize your loved one’s name. Placement of cremated remains in the ossuary is irreversible. A cenotaph is an monument where the body is not present; a memorial erected in honor of a person or group whose physical remains are elsewhere. Cenotaphs have been erected in cemeteries since ancient times–often designed to honor soldiers and civilians lost to war or natural disasters. Today, cenotaphs commonly serve as a permanent place of remembrance for families that have chosen not to inter the cremated remains of their loved one or for family members who may not live near the burial site for a loved one, but who find value in having a place to visit, remember, and reflect. 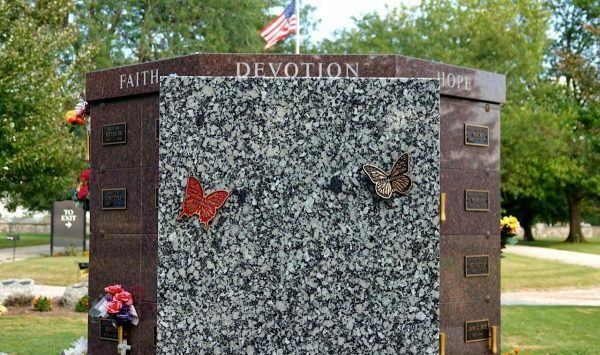 The cenotaph at Roselawn is constructed of granite and offers the option to place a bronze memorial plaque or butterfly to honor your loved one. For additional information about cenotaph options, please feel free to call us at (217) 525-1661. Green, or natural, burial is a way of caring for the dead with minimal environmental impact that aids in the conservation of natural resources, reduction of carbon emissions, protection of worker health, and the restoration and/or preservation of habitat. 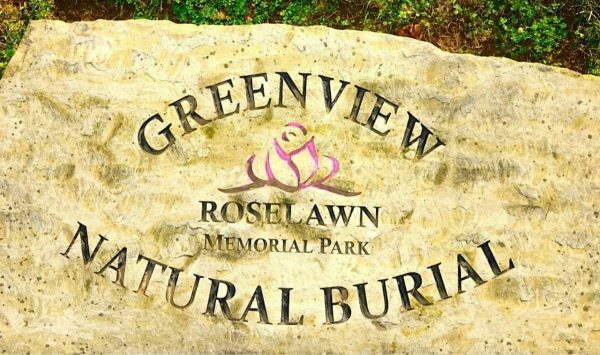 Natural Burial in Greenview offers a simpler and more natural approach to end-of-life rituals by following the standards set forth by the Green Burial Council.